I have made these mistakes listed in this article below. As a woman writer we just do everything differently than men writers do. Women let’s not keep making the same mistakes. 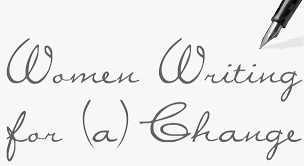 Submit Like A Man: How Women Writers Can Become More Successful — Medium.